Steven Rattner is Managing Principal of Quadrangle Group LLC, a private investment firm with more than $6 billion of assets under management. Quadrangle invests in media and communications companies through separate private and public investment strategies and across all asset classes through its asset management business. Quadrangle has offices in New York, London and Silicon Valley and will be opening an office later this year in Hong Kong. Prior to the formation of Quadrangle in March 2000, Rattner served as Deputy Chairman and Deputy CEO of Lazard Frères & Co. 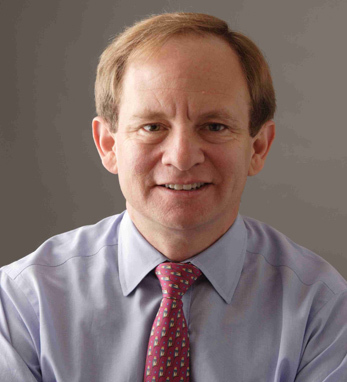 In addition to his management responsibilities, Rattner founded the firm’s Media and Communications Group and was involved in many of the largest and most important transactions in the industry. Rattner received his BA in economics from Brown and was later awarded the Harvey Baker Fellowship. He is a former Chairman of thirteen.org and is also a Trustee of the Metropolitan Museum of Art, and an Honorary Trustee of the Brookings Institution.